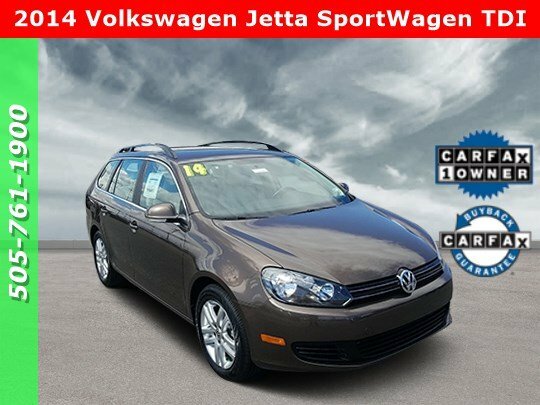 2014 Volkswagen Jetta SportWagen 2.0L TDI 2.0L TDI Diesel Turbocharged FWD 6-Speed Automatic DSG CARFAX One-Owner. Clean CARFAX. Certified. 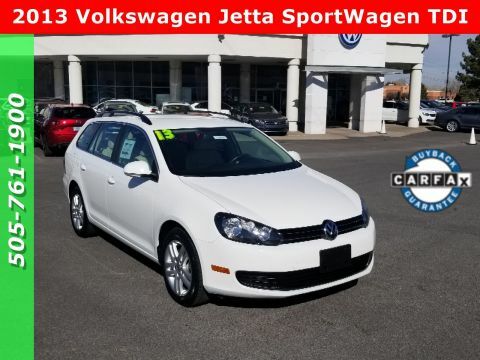 ****Carfax One Owner****, Low Miles, Bluetooth, Heated Seats, Rear Backup Camera, VW Certified, 16 Alloy Wheels, Power driver seat, Speed control.Odometer is 2109 miles below market average! 29/39 City/Highway MPGVolkswagen Certified Pre-Owned TDI Models Details:* Roadside Assistance* Vehicle History* 100+ Point Inspection* Limited Warranty: 24 Month/Unlimited Mile beginning on the new certified purchase date or expiration of new car warranty expires (whichever occurs later)* Warranty Deductible: $50* 2 Years of 24-Hr Roadside Asst. Transferability See Dealer for DetailsLocated in Albuquerque, but serving Rio Rancho, Santa Fe, Farmington, Las Cruces, El Paso, and Durango. 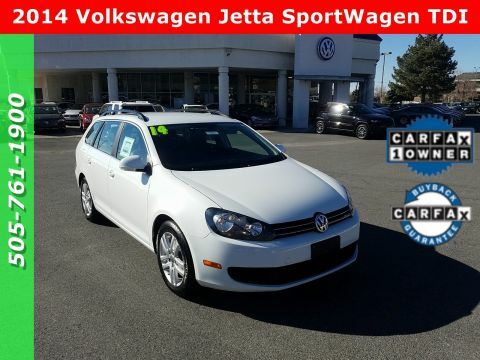 If you have questions about this vehicle please call our Sales Manager Matthew Johnson at 505-761-1900 they will be happy to answers any additional questions you may have. Thanks Again! *The advertised price does not include sales tax, vehicle registration fees, finance charges, Dealer service transfer fee, dealer installed options, and any other fees required by law. We attempt to update this inventory on a regular basis. However, there can be lag time between the sale of a vehicle and the update of the inventory. *Note that CPO/Used vehicles may be subject to un repaired manufacturer recalls. Please contact the manufacturer for recall assistance/questions before purchasing or check the NHTSA website for current recall information: https://vinrcl.safercar.gov/vin/. 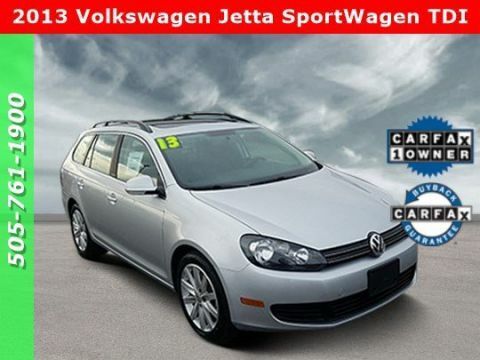 *Please contact dealer to verify price, options, and availability other vehicle details.